Pets are an important part of a family and we are here to ensure the health, wellness and continual care of your pet. 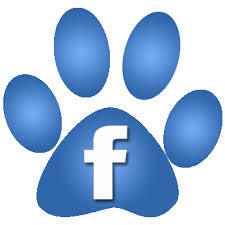 We are able to assist pet owners with understanding their pets behavior, training, standards of care and special needs. A relationship with your veterinarian is as important as the relationship you have with your pet. At Deep Creek Veterinary Hospital we are here to provide the best medical care available. The veterinarians and staff at Deep Creek Veterinary Hospital are ready to provide your pet with cutting edge veterinary medical care. From wellness exams and vaccines to advanced diagnostics and complex surgical procedures, your dog, cat or ferret will receive high quality care at Deep Creek Veterinary Hospital.